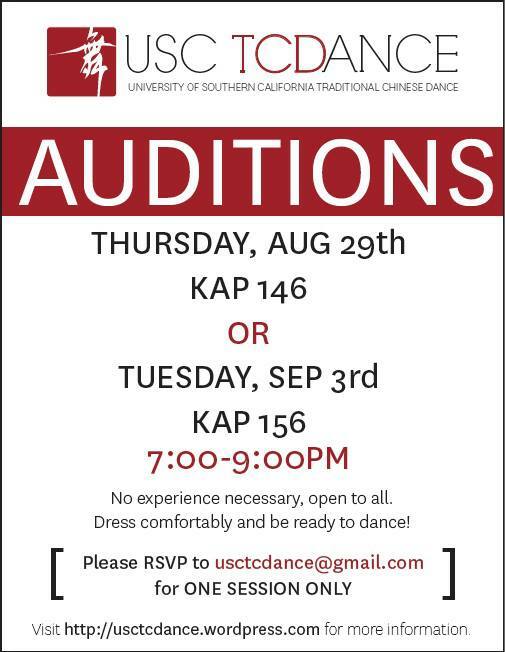 We’re holding our auditions next Wednesday, August 31st, and Thursday, September 1st, at VKC 252 from 8pm to 10pm. Please RSVP to us at usctcdance@gmail.com for ONE session only. You can follow our event on Facebook here for more information and updates. August 22nd, 2016: Welcome Back! We had a lot of fun tabling at the APASS Involvement Fair. Come talk to us, find out more about what we do and sign up for more information regarding auditions and our Annual Spring Showcase! We hope everyone has had a great summer so far. For those who couldn’t make it to the show or simply want to watch it again, our show videos are up on YouTube!!! Special thanks to our awesome videographer Alex Bratsos and her assistant Ihila Lesnikova. Please sit back and enjoy our 11th annual showcase, Interwoven. With a little more than a week until the big show, we are very excited to present our promo video for our 11th annual showcase, Interwoven 2016! Special thanks to our videographer, Alex Bratsos, and her assistant, Ihila Lesnikova. We’re very excited to be working towards the show and putting on a great performance for you guys. We just had our preview last week and run-through today. Here’s a little sneak peak at our opening dance, “Springtime,” this year. Stay tuned for more updates and we hope to see you at Bovard Auditorium at 8:00 PM on March 26th, 2016. We hope you will enjoy “Interwoven” as much as we do putting it together! You can like us on Facebook here for more exclusive updates and join our official event page at https://www.facebook.com/events/490420304493949/. We hope everyone had a good winter break and is enjoying the first few weeks of school before all the midterm madness kicks in. Here’s to a great new year, and to a great new team! 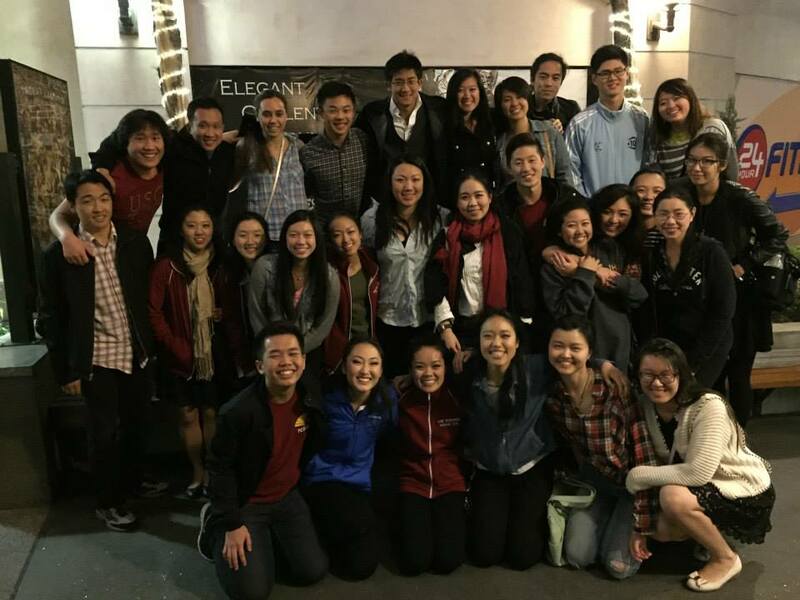 We can’t wait to perform for you guys at our annual show titled Interwoven on March 26th 2016 at Bovard Auditorium. We’re holding our auditions next Tuesday and Wednesday, August 1 and 2, at KAP 156 from 7pm to 9pm. August 23, 2015: Welcome back! We will be performing at the APA Student Welcome (August 23) and will be passing out flyers for our auditions for the 2015-2016 team. Stay tuned for more information about our auditions! 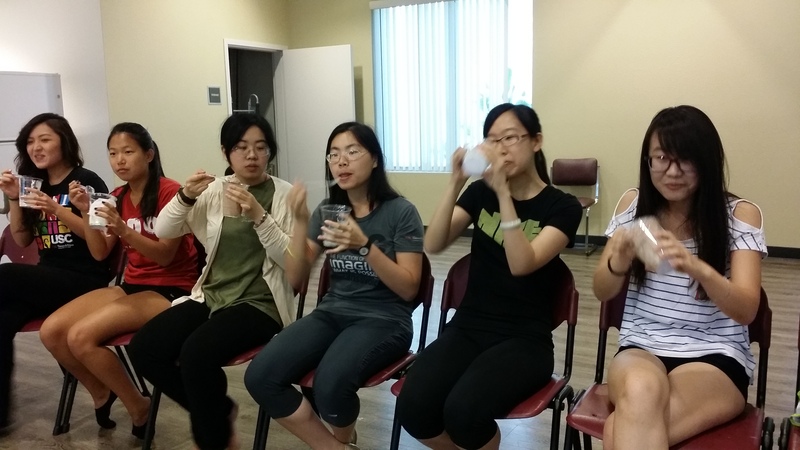 April 12, 2015: Zumba Day! 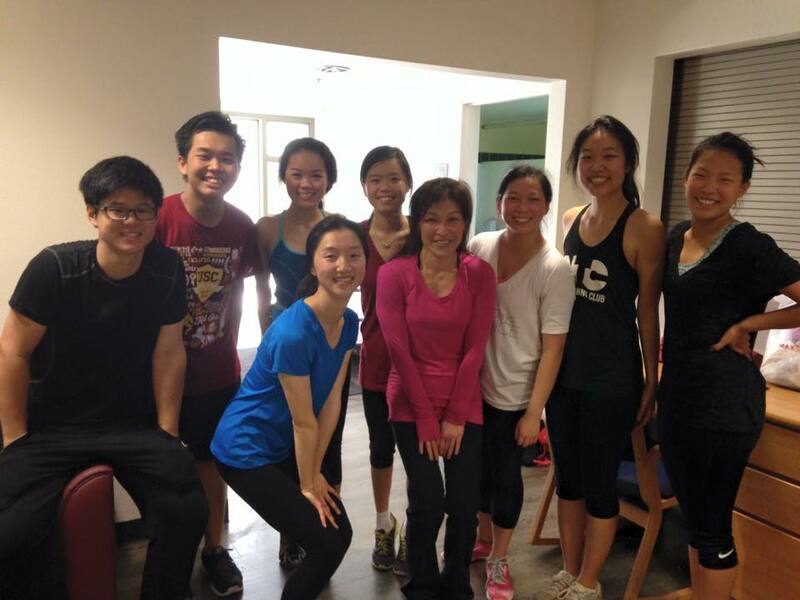 Big shout out to our awesome teacher, Ying, this weekend for coming to early Saturday practice to teach us some amazing Zumba moves! We all had such a fun time! And thank you, Amanda, for organizing this great event. Keep up with us at our upcoming performances around campus! The team is looking forward to our spring retreat next weekend! March 7, 2015: A timeless wonder indeed! Feburary 17, 2015: Announcing USC TCDance’s annual showcase! IT’S OFFICIAL FOLKS! 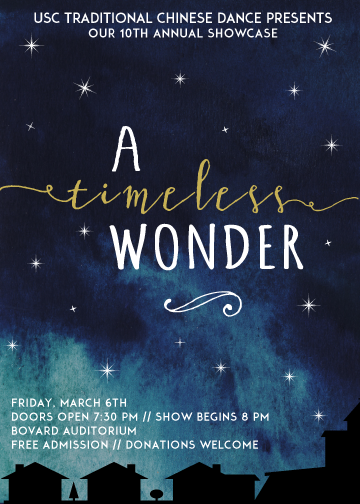 USC Traditional Chinese Dance Presents: A Timeless Wonder, our annual showcase for 2015. 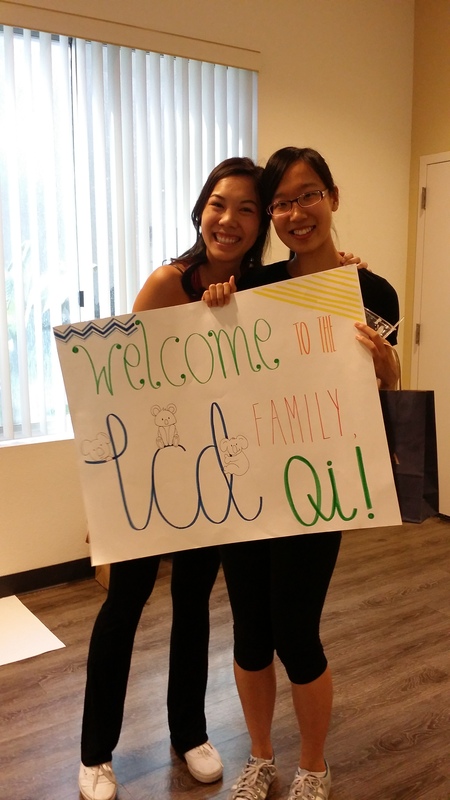 This will mark TCD’s tenth year anniversary as an organization on campus. So make sure you celebrate a decade of dance with us and come check us out on March 6; doors open 7:30PM at Bovard Auditorium. Entry is FREE! Happy Thursday! 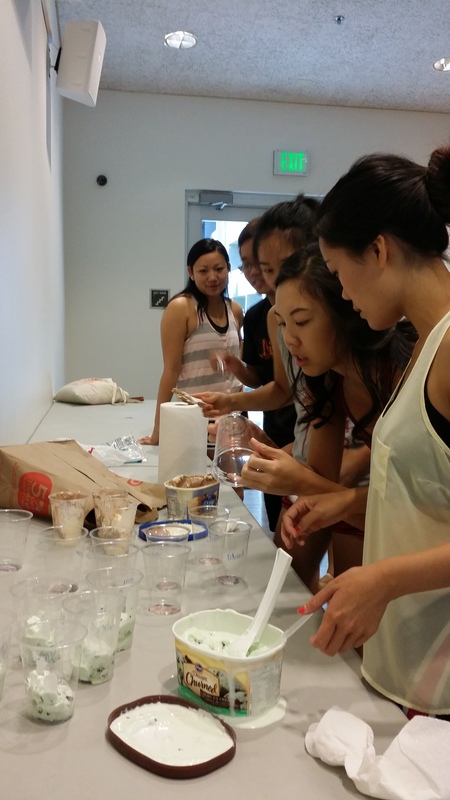 TCD is throwing it back to last semester when newbies got to eat a ton of ice cream and found out who their bigs were at practice. Brain freeze was definitely an understatement!! 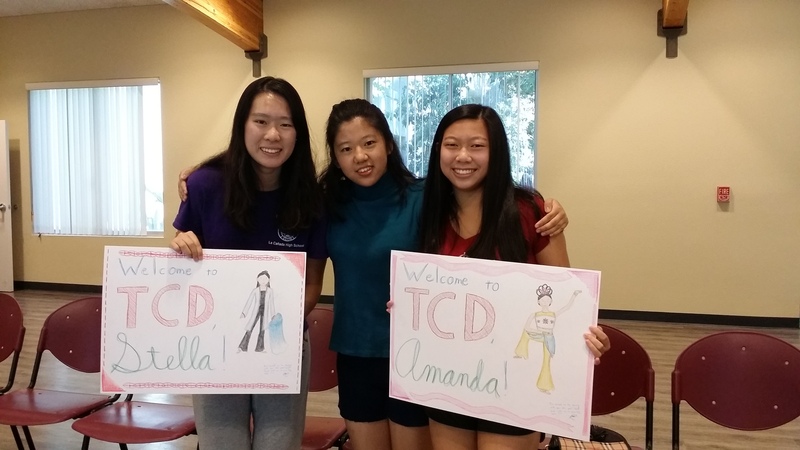 This is long overdue, but may we present TCD for the year of 2014-2015. Let us ring in the new year with you! 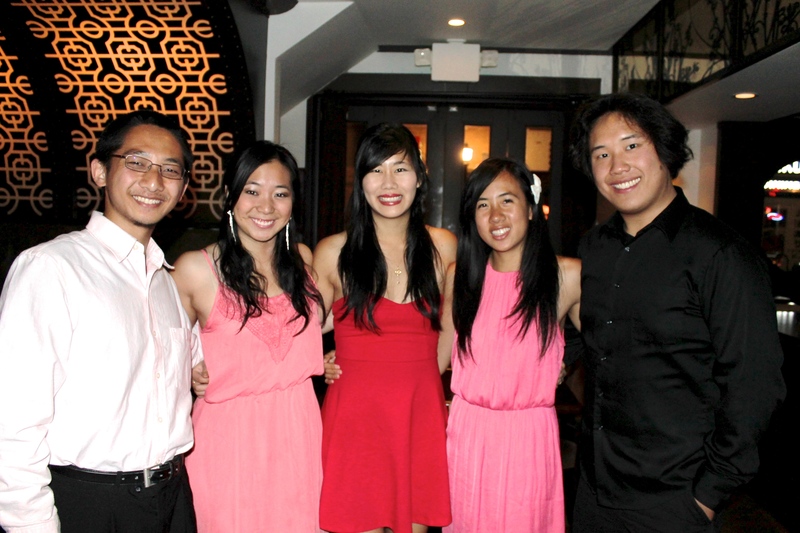 Here’s a sneak peek of our awesome members at our recent photo shoot. Be sure to look for them on stage during our spring showcase (March 6!). More information will be posted soon. Hope to see you there! We can’t believe 2013-14 is already over! This year has been another amazing year for our team and we are so proud of what we have accomplished this year. 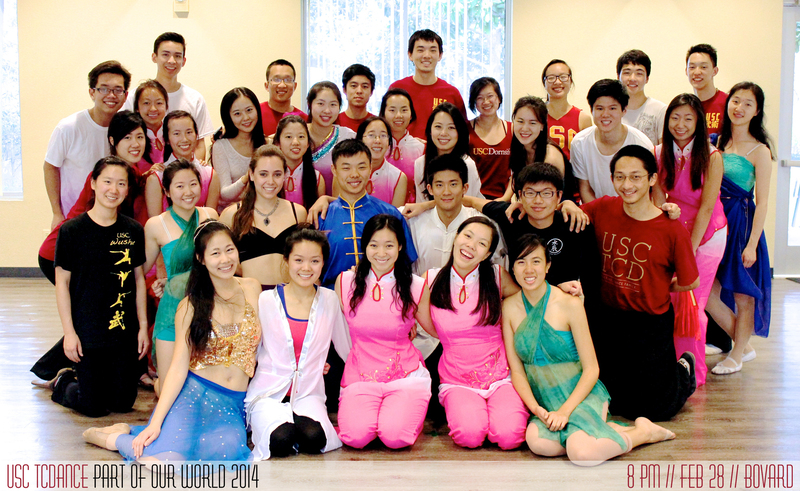 Here’s to our fantastically successful Part of Our World 2014 showcase and performances. We can’t wait for what next year will bring us! Congratulations to all of our amazing graduating seniors. The last 4 years of TCD would not have been the same without you all and you will always have a place in the TCD family. 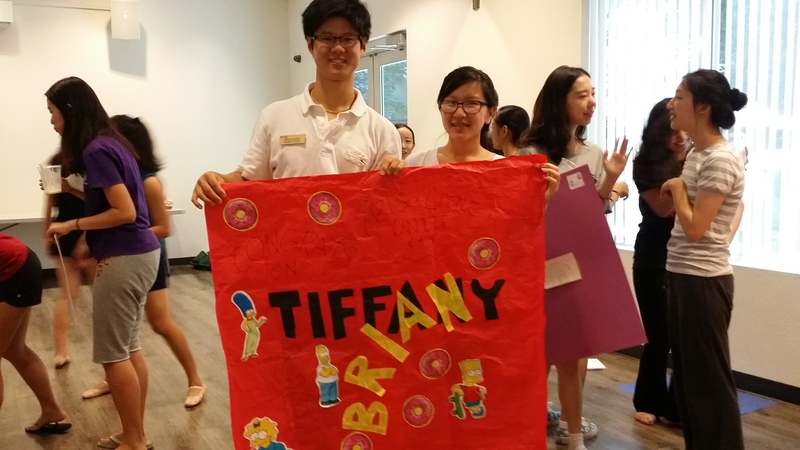 We will miss you all dearly and we wish you the best in your future endeavors! GET EXCITED! 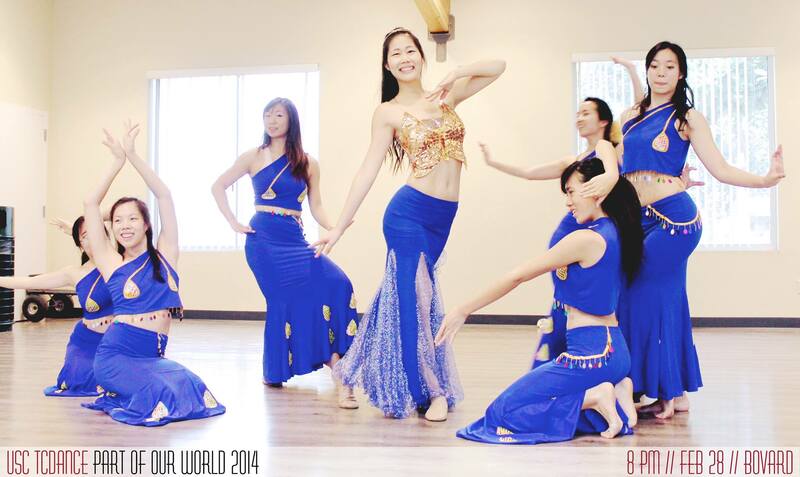 We are only ONE DAY away from our 8th annual showcase Part of Our World 2014! Our dancers are incredibly excited to present this show that we have been working very hard on for the past few months and we cannot wait to see you at Bovard Auditorium tomorrow night at 8 PM. With only 9 days until the big show, we are excited to present our promo video for our 8th annual showcase Part of Our World 2014! Special thanks to our videographer Avery Xie! 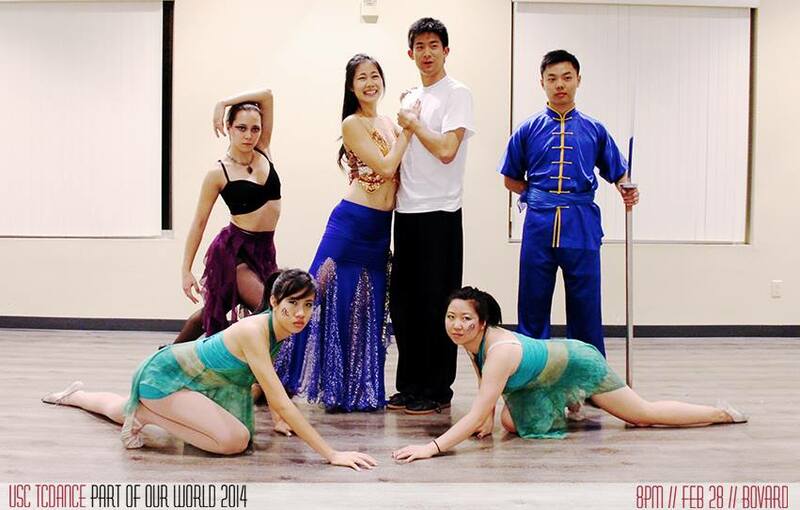 Our 8th annual showcase Part of Our World 2014 is only 15 short days away! 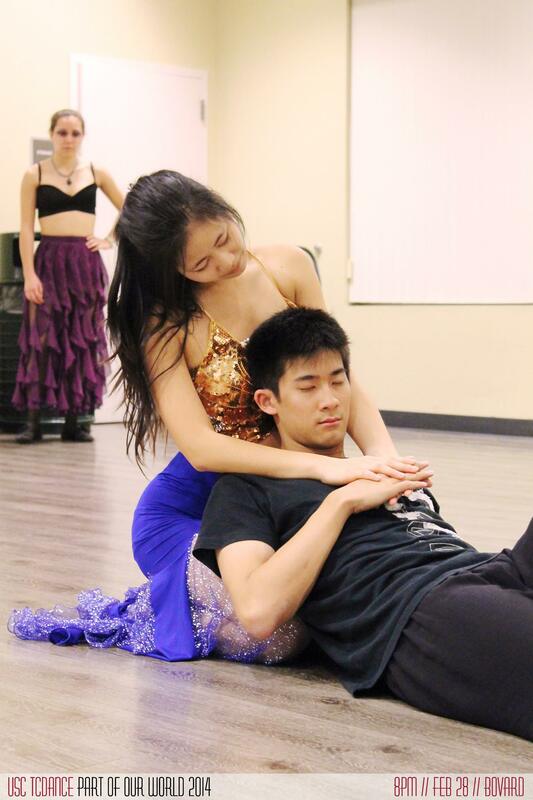 Our dancers are working incredibly hard and we promise that it is going to be a spectacular affair! RSVP now at the Part of Our World 2014 Facebook Event. 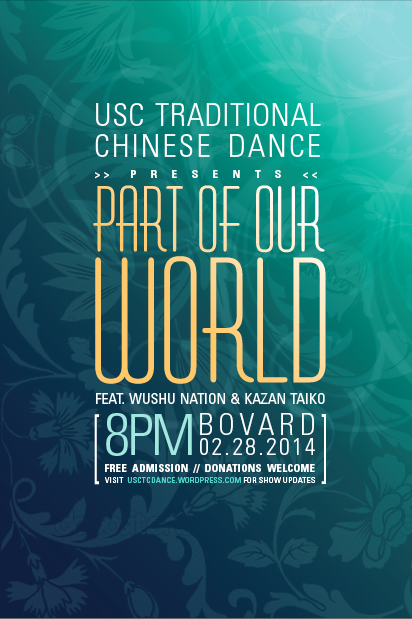 This year, USC TCDance presents “Part of Our World” featuring the production of The Little Mermaid as well as our incredibly talented guest performers, Wushu Nation and Kazan Taiko. Join us for this spectacular show in Bovard Auditorium on Friday, February 28th. Doors open at 7:30 PM, admission is free. Our team had a fabulous photoshoot in the Expo Park Rose Garden today! View the full album here for more great photos of our family. 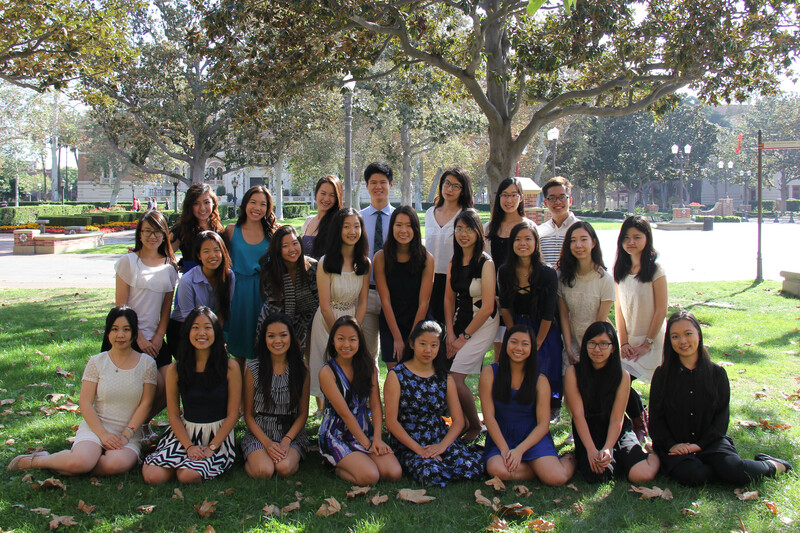 Today, many of our new members had their first taste of performing at USC’s danSCollaborative showcase. They performed wonderfully and cannot wait until the next performance! USC TCDance will be having a boba fundraiser this coming Thursday (11:30 AM – 3 PM) on Trousdale to raise funds for our annual showcase! Come out to support our non-profit annual showcase by treating yourself to some refreshing boba milk tea from Ozero and hanging out with some awesome dancers! Happy happy Halloween from USC TCDxWushuxTaiko! We LOVED partying it up with these amazing performance orgs tonight! 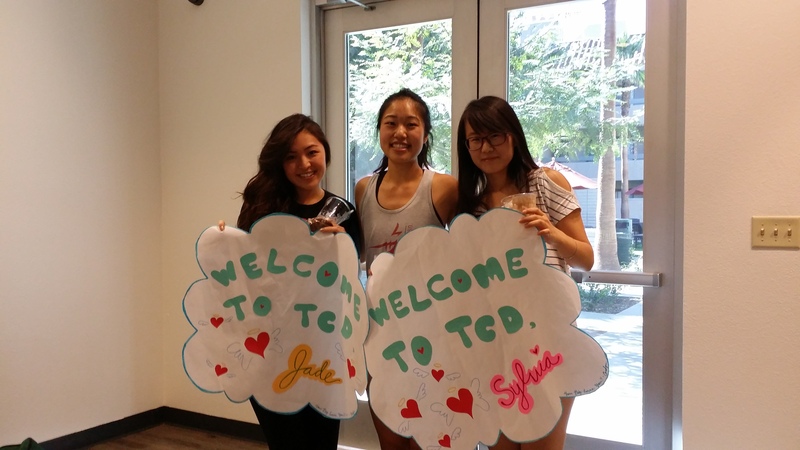 Another great TCDxWushu bonding event at our Little Mermaid Viewing party hosted by USC Wushu Nation! We had a great weekend filled with sun, fun and incredible weather for our Fall retreat. 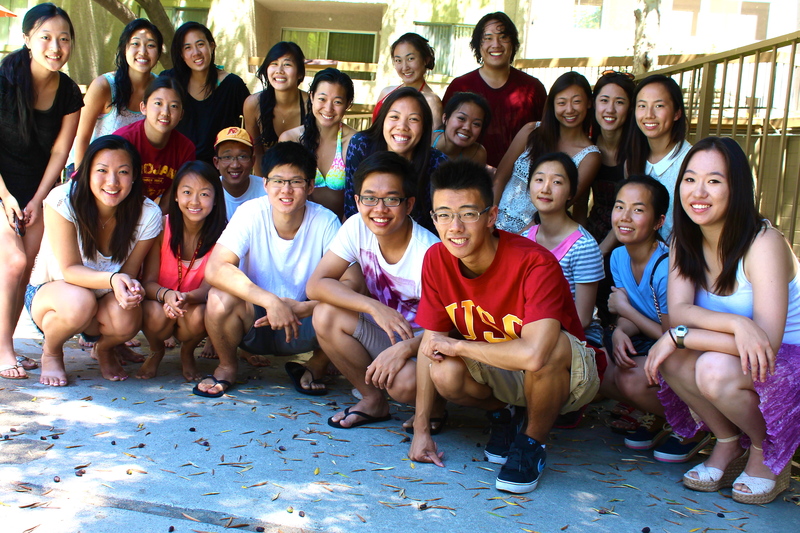 Truly a wonderful weekend full of amazing TCD family bonding! 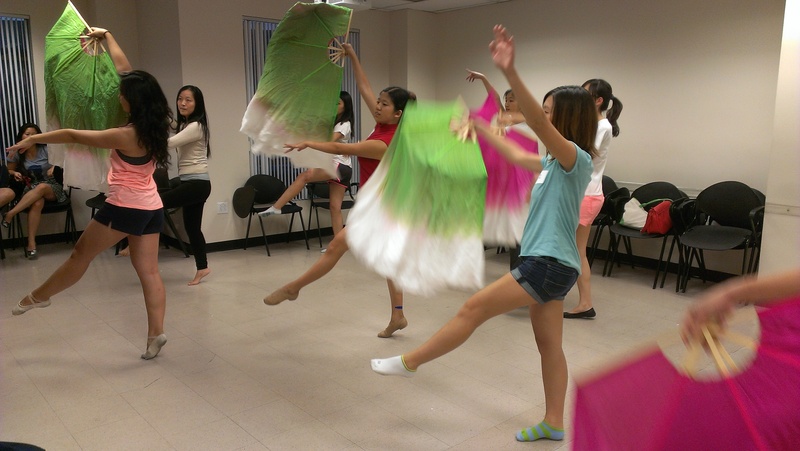 We had a great time teaching a Traditional Chinese Dance Master Class at Pilgrim School yesterday! The students were awesome and did a great job with the Dai piece we taught them that they will be performing at school today. Can’t wait to work with these amazing students again! Character Auditions are in full swing and so much fun with our great auditionees! This has been a very long week of individual dance auditions for our annual showcase, but we are ending it with a bang with our open Character Auditions tomorrow! 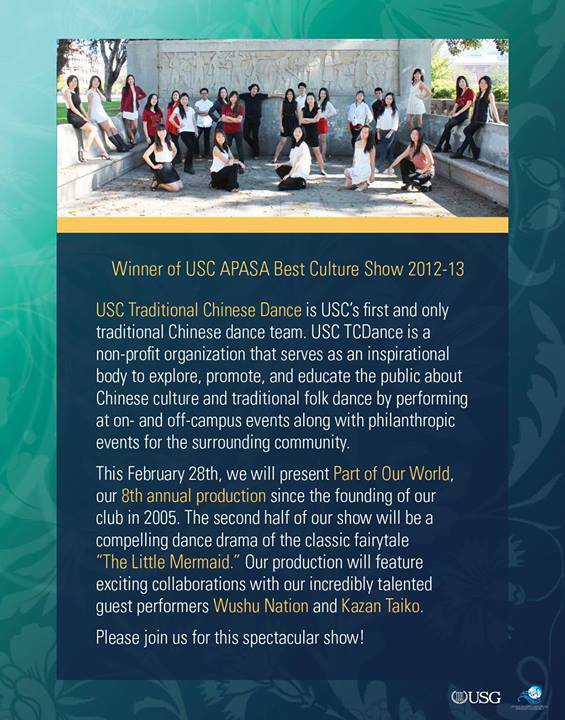 USC TCDance, winner of the USC APASA Best Culture Show 2012-13, is holding OPEN AUDITIONS for characters for our upcoming annual showcase drama, The Little Mermaid! 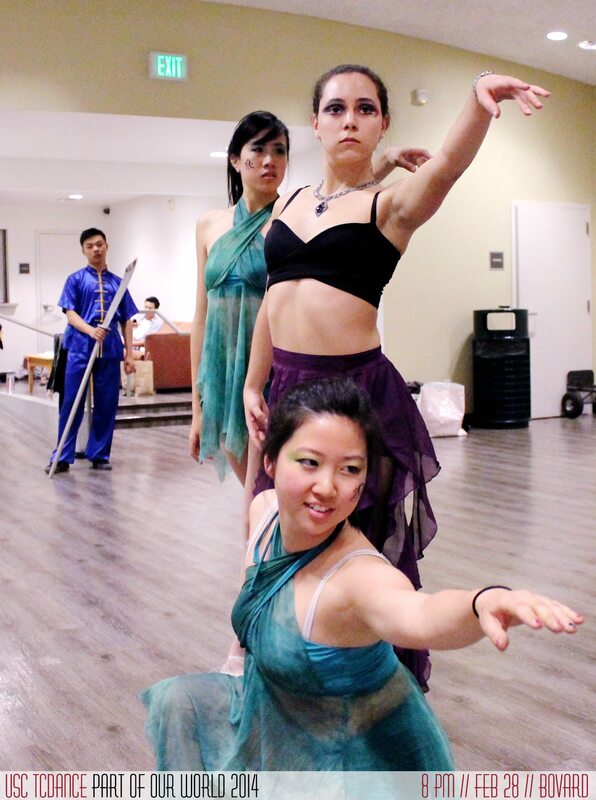 Characters will be featured in the second half of our show at Bovard Auditorium (February 28th). Auditionees will be taught a short routine by TCD choreographers to perform at the end of the audition. 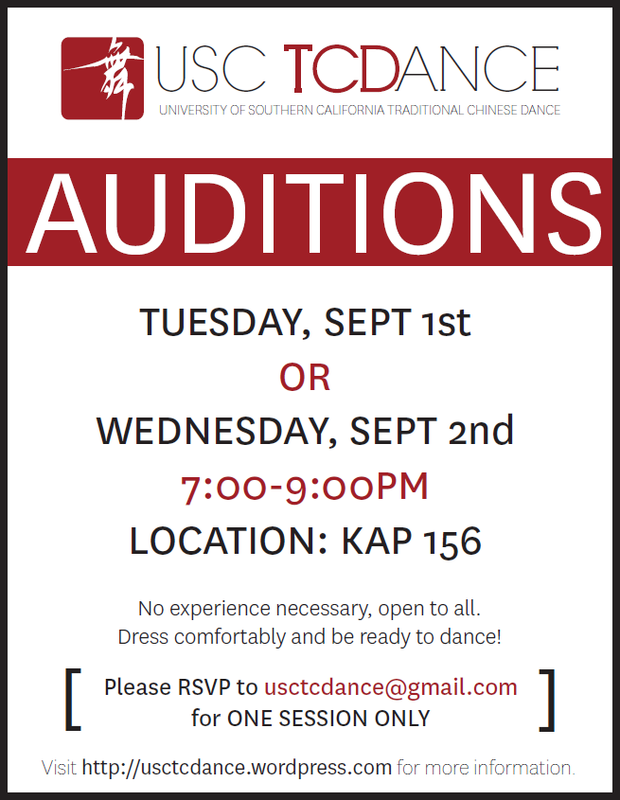 Auditions will be held in KAP 144 this Friday, 10/4 from 5 – 7 PM. Please note that characters will be expected to attend weekly practices 1 hr/wk starting in November, 2-3 hr/wk in Spring Semester. There is no dance experience necessary- just passion, a willingness to learn, and a commitment to give the role your all! Dress comfortably & be ready to dance! Another great Saturday morning practice with Bigs & Littles reveal and our showcase dance preview- and this incredible year is just getting started!! 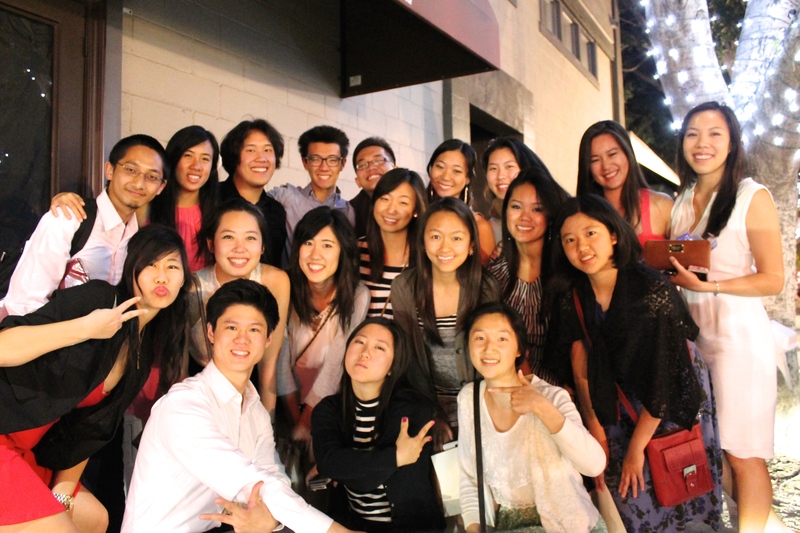 We had a blast eating dinner and singing karaoke in Little Tokyo with USC Wushu Nation tonight. 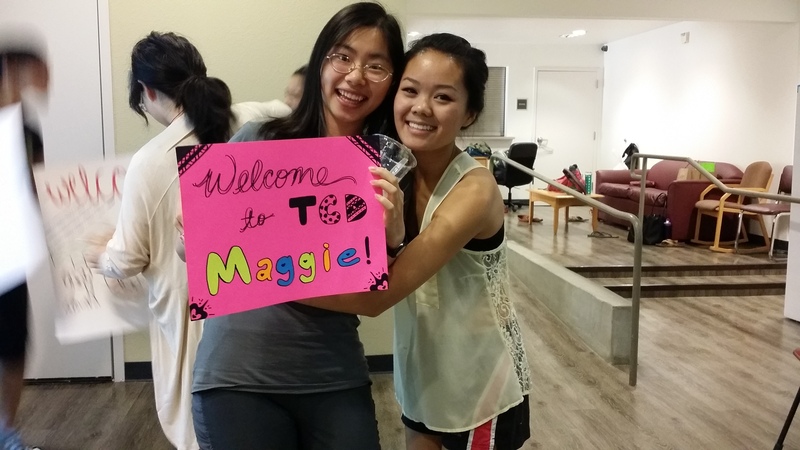 We absolutely love TCDxWushu bonding! Today was our first practice of 2013-14 with our new members! We had a great time dancing with our entire team again. 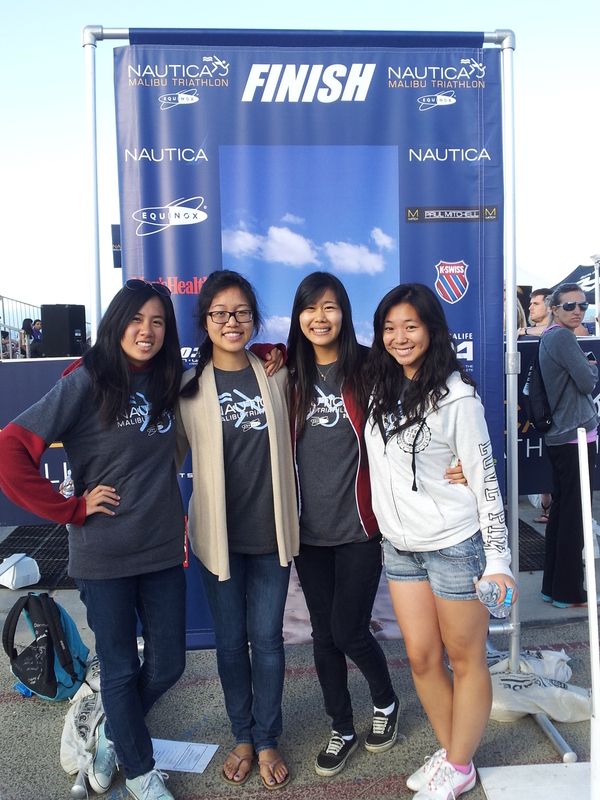 Today we volunteered with the Nautica Malibu Triathlon 2013 from 4 AM – 8 AM. It was a wonderful experience greeting and checking in all the hardworking, inspiring athletes before the sun came up and then cheering them on during their intense 1.5K SWIM, 40K BIKE, 10K RUN along the coast. What an great way to start off a Sunday morning! 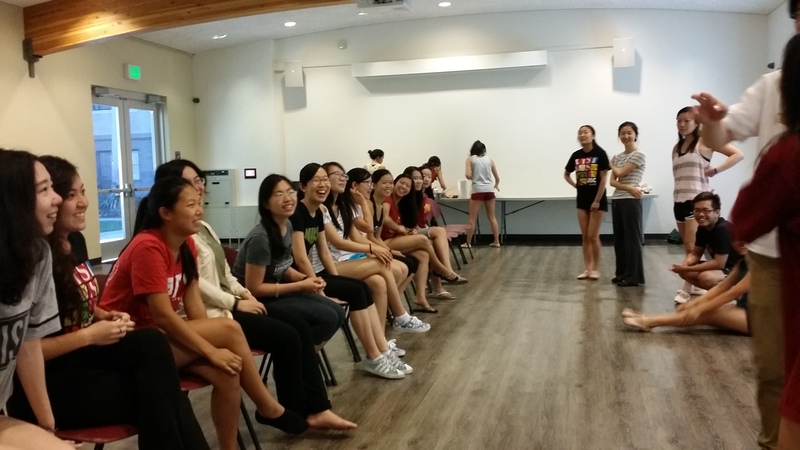 Today we had our Welcome Newbie Social! We had a great time getting to know our new members better and reuniting with our returning members. With such a fantastic new group of dancers, our team has the potential to put on even more amazing performances this year! A BIG thank you to everyone who came out and auditioned with us this week. 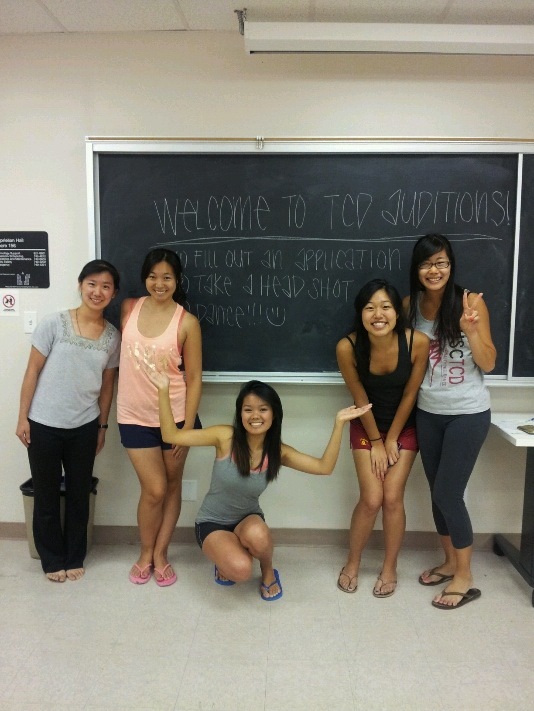 It was one of our largest group of auditionees to date and we are ECSTATIC to extend an invitation to 15 new members! It’s going to be a great year! We had a great turn out for our first round of auditions last night! If you missed these auditions, don’t worry– we are holding our second round of auditions Tuesday, September 3rd, 7 to 9 PM, @ KAP 156! We are holding our first round of auditions for our 2013-14 team TONIGHT from 7 to 9 PM @ KAP 156! Be sure to dress comfortably and be ready to dance! Today we kicked off the new Fall semester with a performance at the APASS Student Welcome Fair! We performed 3 dances: Blooming, White Peony and Winter Is Here. If you missed us today, catch us again at the Involvement Fair on Wednesday. We will be holding auditions this coming Thursday (8/29) and next Tuesday (9/3). We will be performing at the APA Student Welcome (8/25) and will be passing out flyers for our auditions for our 2013-14 team! Greetings! Would your group be interested in coming out to Las Vegas and performing at our 3rd Annual Chinese New Year in the Desert/Las Vegas Spring Festival on Feb 7th – 9th, 2014?! We would love for you all to join us any of the nights. Please reach out to me if you are interested! Looking forward in hearing from you!